If you want to reach out and grow your business then you need professionals to help you save time and money. You need experts that know the game and how to cut through the incredible volume of marketing clutter out there. Here at Punch Marketing we specialise in thinking practically. How do we achieve this for you? Simple, we listen. We learn about what makes you special so that your market communication grows your business. James has a broad professional background, with experience in fields that include digital marketing, finance, operations management, learning and development, business management and the arts. To round this out he also has a first class honours degree in historical and critical study of religion (from a sociological and political perspective). His academic passion lies in exploring the thoughts and movements that shaped and influenced society throughout history. In 2013, after recognising there was a severe lack of understanding and implementation of SEO and Google for business opportunities in Dunedin, James combined his interest in the mechanics of society with his career experience and founded Punch Marketing. He did so with a drive to practically understand people and markets, and deliver marketing solutions that drive measurable results. To get started, he engaged SEO as a core focus to his business, with a growing number of re-seller partners operating nationally and in Australia. Outside of work, James is a singer, songwriter and drummer and has been playing live for over 20 years – both in bands and as an acoustic soloist. 2018 sees him release his first recordings (since becoming a dad) via an EP under the moniker ‘The Big Lawn’. Thinks he’s quite funny but in truth, isn’t. Often poorly attempts to chime in on banter in the office – usually with stories he has already told. Jude is a qualified project manager and has 27 years’ experience in the IT Sector managing people of various personalities and skills, valuable attributes when managing diverse clients and staff . She is a great listener and has demonstrated success in bringing together and managing diverse teams of service delivery, technical and finance which subsequently has lead to great outcomes for the customer. 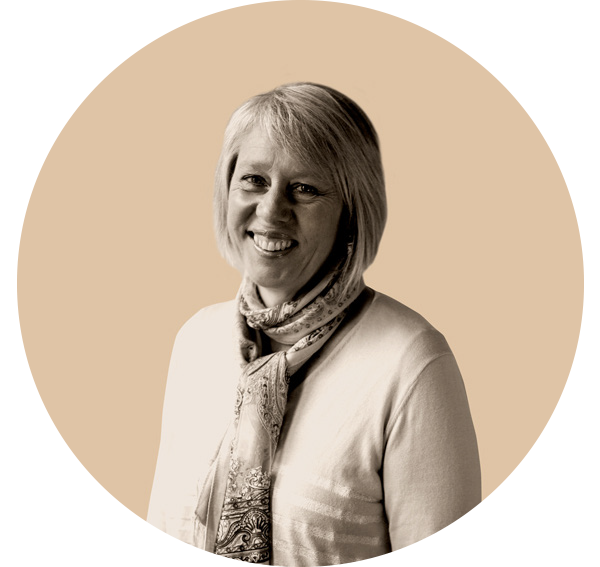 Having worked on numerous projects across multiple industry sectors such as Retail, Education, Transport and Logistics, Health and Finance, she also brings a wealth of Industry experience. Her experience means that she is perfectly positioned as a Project Manager, someone to plan, budget, oversee and document all aspects of a specific project. Throughout her career in the IT Sector she has seen many projects succeed and fail due to a multitude of reasons, this is all experience that she applies to her role as a Project Manager. Someone that has a competitive nature, Jude’s greatest enjoyment is beating her husband at golf, something she is relatively successful at. Caitlin is known for her big smile and creative genius. As a top design graduate in her year and a talented illustrator she brings with her a multidisciplinary skill set and an eye for detail. Growing up in the stunning surrounds of Queenstown with the buzz of adventure tourism and the lakes, rivers and mountains, it ingrained a respect for the environment and a passion for nature that often inspires her work. Caitlin creates work that is purposeful, unique and a little bit special. Whether it’s creating brands, designing websites or laying out print documents she does it with creative flair. She is also actively involved in brand strategy workshops and strategic direction for our clients. Caitlin has a Bachelor of Visual Communication Design. Gena is a coding wizard! With over 12 years of experience in web development (primarily PHP / Silverstripe), she has been at the cutting edge of the industry long enough to bring an incredible experience-based skill set and enormous depth of knowledge to Punch Marketing. Gena has the genuinely unique ability to not just code, but think logically about the impact her work has on both the client’s marketing functionality, design and core requirements. A CrossFit instructor with a contagious laugh and powerhouse work ethic, she is an awesome addition to the Punch team! Jimmy has a broad background in Marketing, Organisational Strategy, Management, Learning & Development, Financial Services and Sales. Having spent over 10years in management roles in 4 different countries he knows what it takes to do business in both large corporations and small to medium enterprises (SMEs). We love our clients, and value our relationships with them above all else. Here are real actual customer reviews. James and the team at Punch really understand my brand and my business. They take the time to get to know our values and understand what we want from our website and our branding. I don’t know where I would be without the team at Punch, it’s like having our own marketing department. Thanks James and Punch Marketing for all your help and ideas in getting Recovery Room Physiotherapy off the ground. Your service was over and above our expectations. Punch Marketing is a great company to deal with. They are able to explain easily the best way to market my business, especially dealing with internet marketing making these decisions much easier.